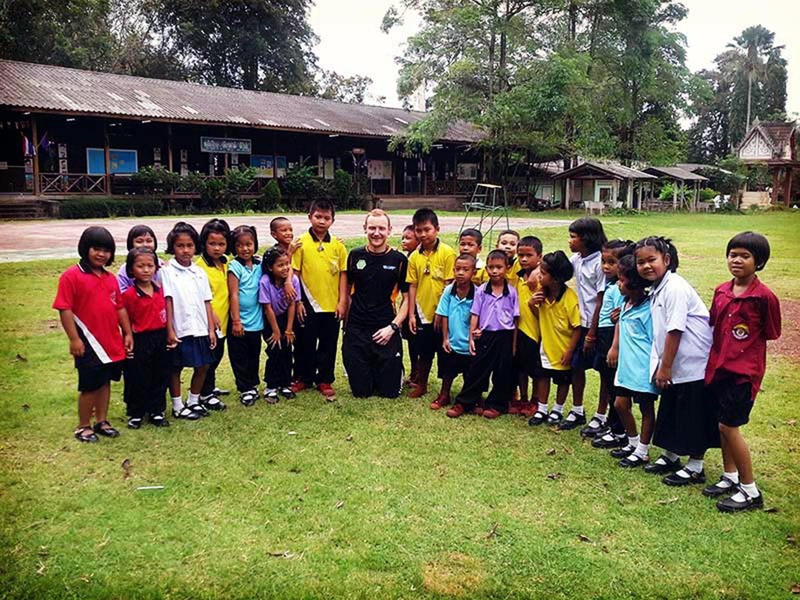 In rural areas like Trat, many local schools are underfunded and under-resourced. 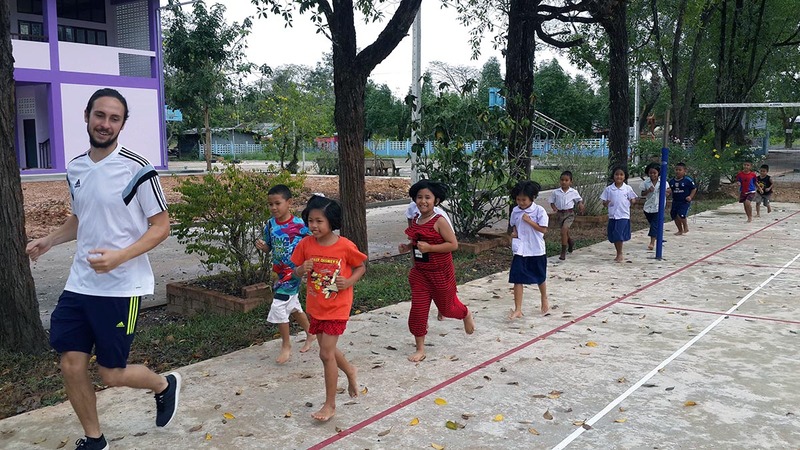 As a result, the physical education curriculum is mostly geared towards keeping students fit rather than introducing them to a wide range of enjoyable sports. 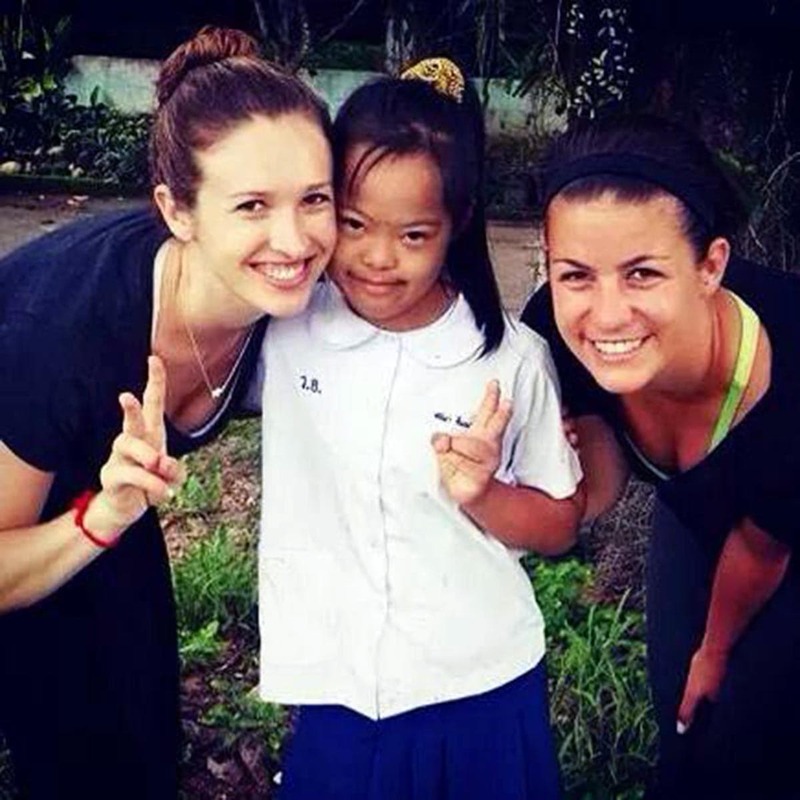 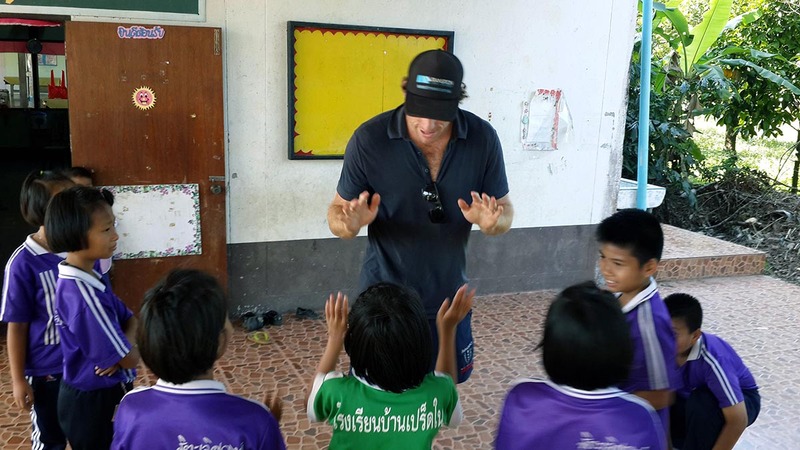 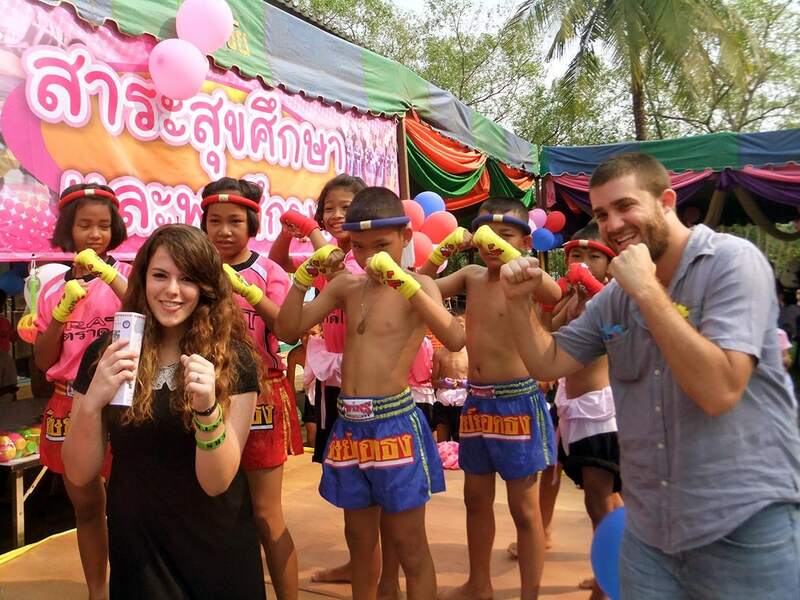 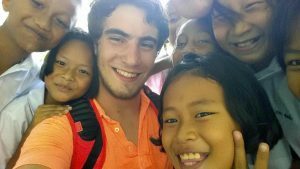 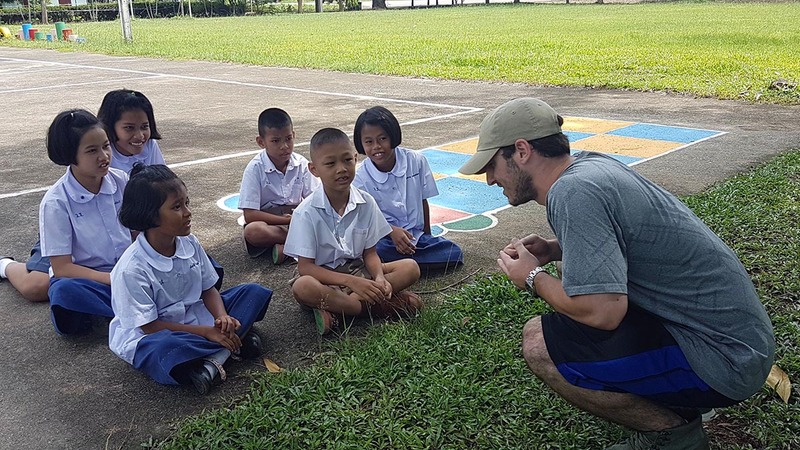 By volunteering in Sports Education in Thailand, you can provide elementary schoolchildren with the opportunity to discover new sports, develop their skills and uncover hidden talents, all while fostering a love of fitness. 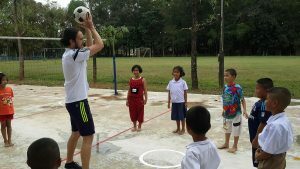 Volunteers plan and deliver physical education lessons under the supervision of a qualified teacher, encouraging children to get fit and healthy while having fun. 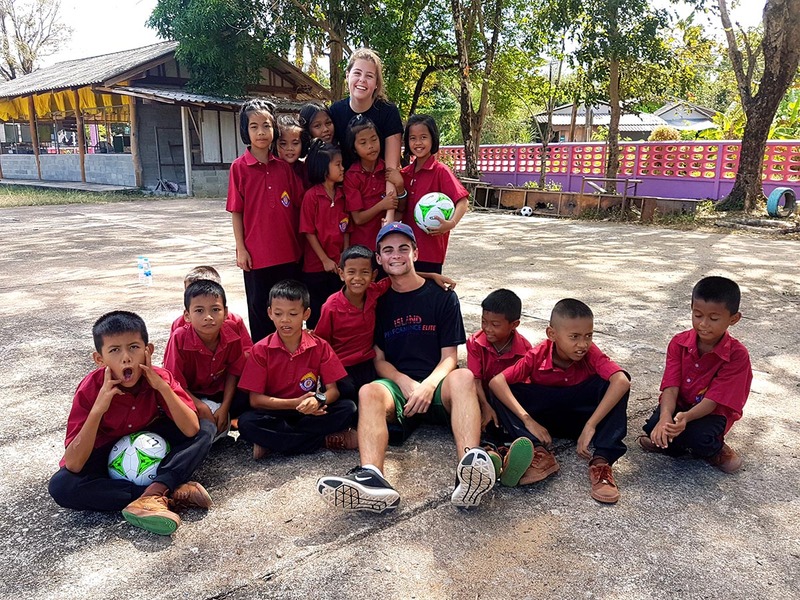 Resources are limited so volunteers are welcome to bring along any useful equipment like whistles, stopwatches or balls, which can be donated to the school on your departure. 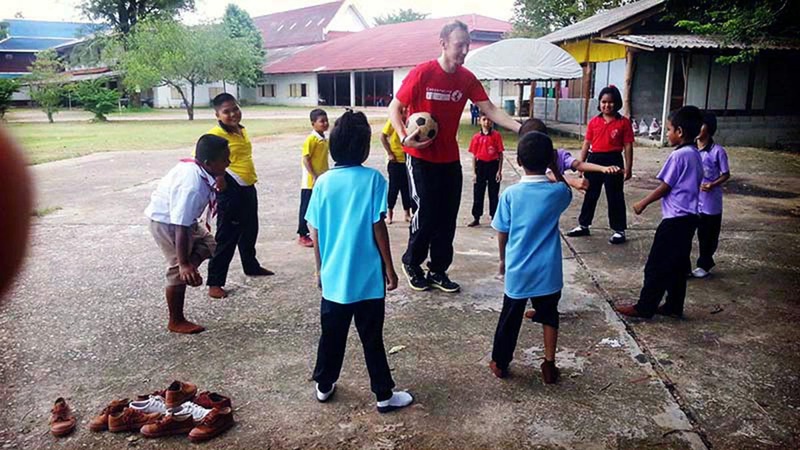 Official qualifications are not necessary to join the Sports Education Project. All we require is a love of sports and the willingness to share your enthusiasm with students who otherwise may have little opportunity to find out how fun fitness can be. Download our program information brochure to find out more about volunteering in sports education in Thailand. 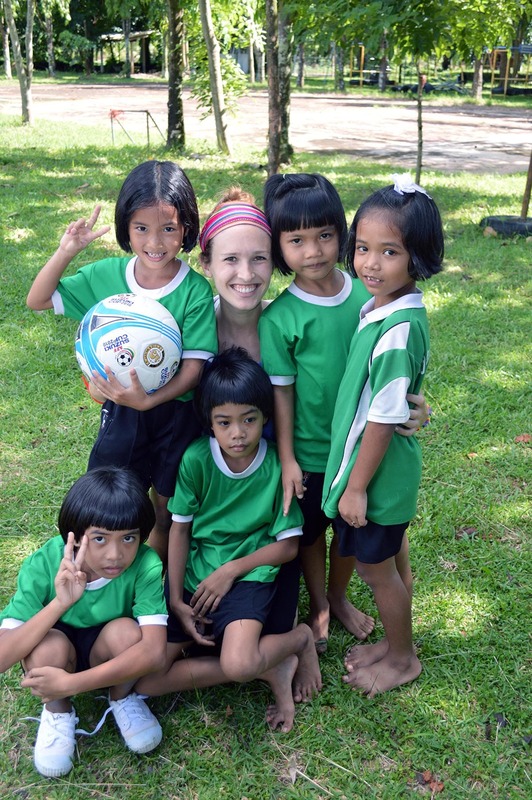 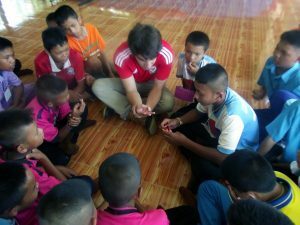 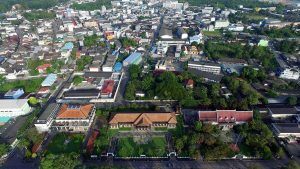 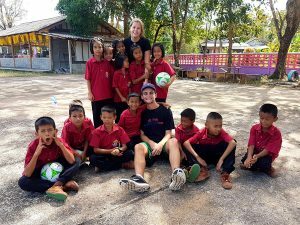 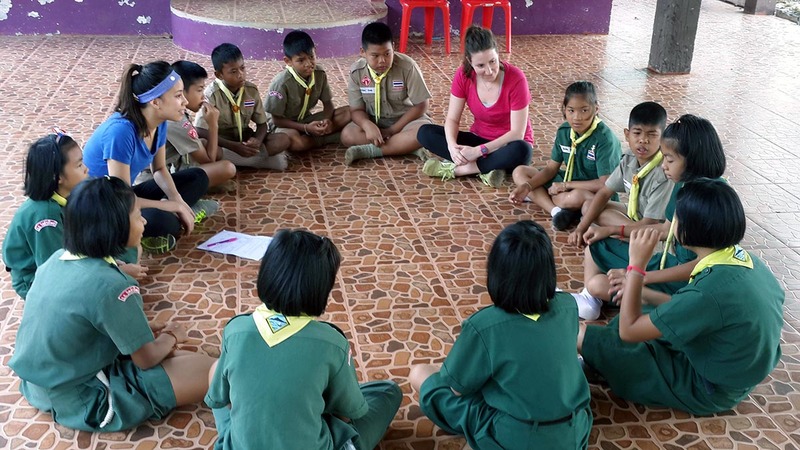 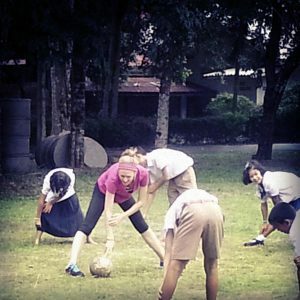 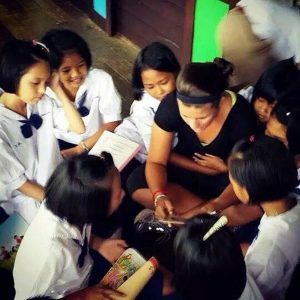 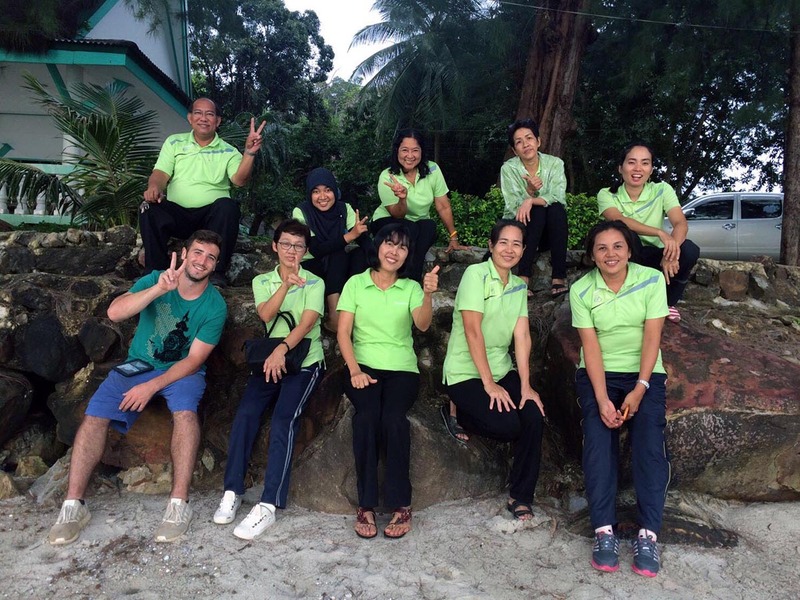 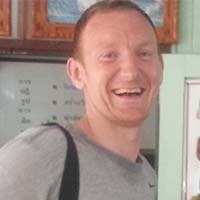 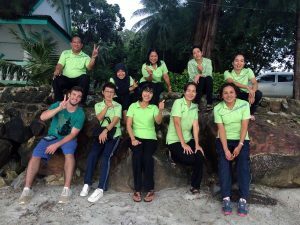 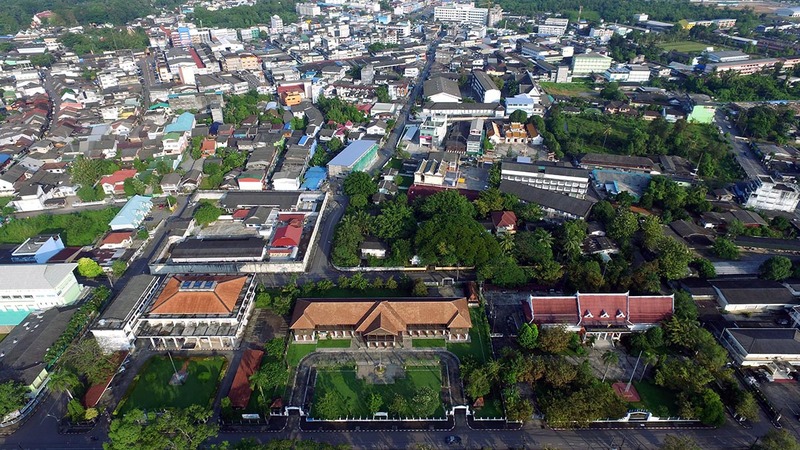 As a sports education volunteer in Thailand, you will work with a sports teacher to plan and deliver PE lessons for children aged five to 12 at several elementary schools in Trat. 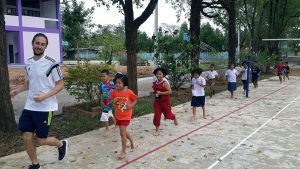 You will also get involved in inter-school sports contests and encourage children to participate in friendly competitions. 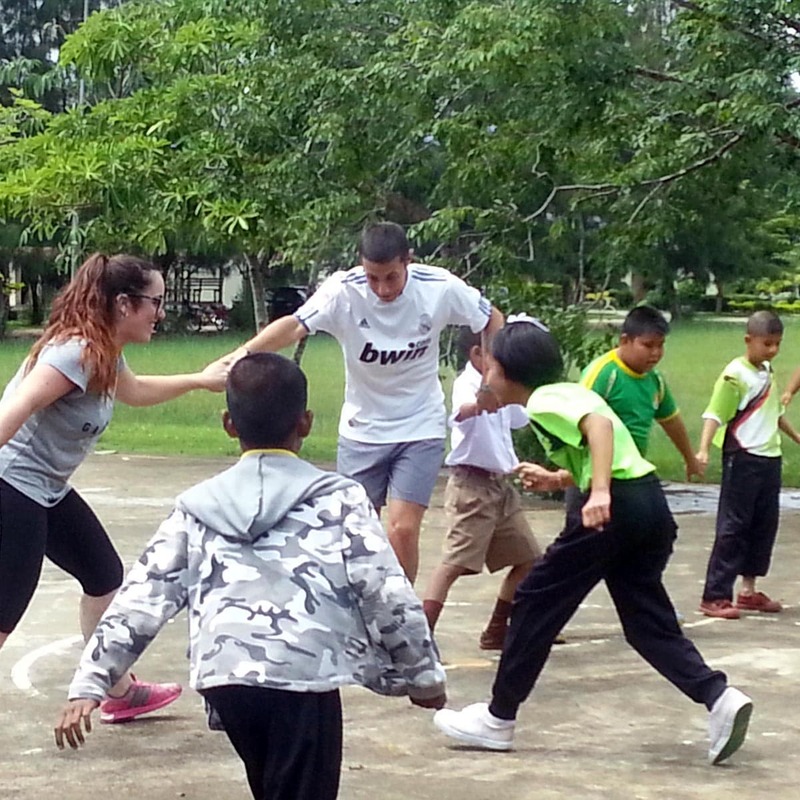 Sports education volunteers usually work a 4-day week from Monday to Thursday from 8 am to 1 pm. 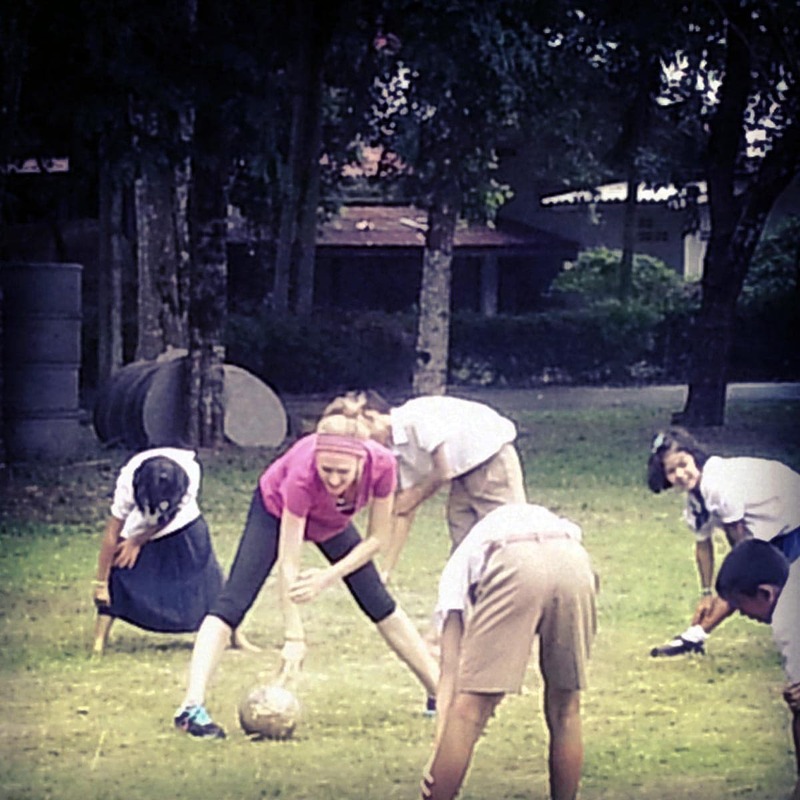 You may also be required to help out with the junior football team’s training session between 4 pm and 6 pm. 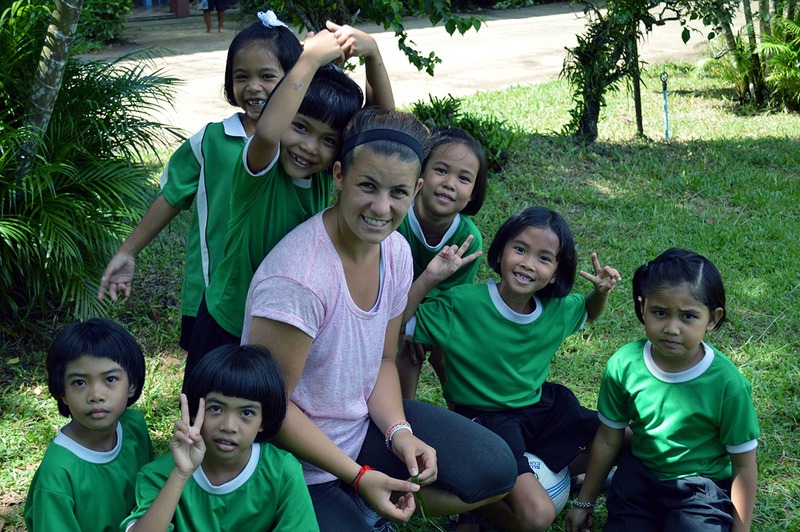 Volunteers typically work at a single school each day but rotate between several schools in Trat throughout the week. 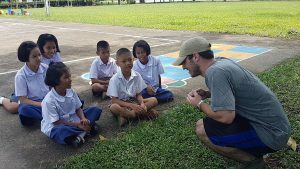 The elementary schools are around a 25-minute taxi ride from the volunteer dormitory. The Sports Education project in Thailand is closed from the third week of February until the second week of May for summer holidays and from the second week of October until the first week of November for winter break. During school holidays volunteers assist with school sports camps.